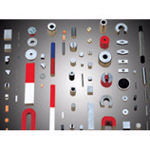 We specialized in the production and sale of Fecrco Magnet, can be customized according to various Fecrco Magnet, if you need to know more Fecrco Magnet relations information, please contact us. FeCrCo magnets, a new type has come into the world in the 1970's. 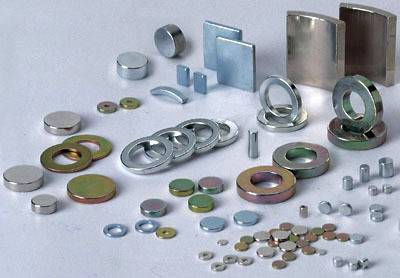 These magnets' properties are featured with higher permanent magnetic property, comparable to those of cast AI-NI-CO magnets, and with a good ductility in the as-quenched state, but with Co content 50% smaller than AINICO magnet. FeCrCo machinable permanent magnetic alloy is also famous for its great plasticity, ductility and machinability, this performance far better than casting permanent magnetic alloys, while its high working temperaure outshines that of NdFeB permanent magnet. They can be made into semi-hard magnetic alloy, especially suitable for making the small and thin elements with accurate dimensions and complicated shapes, such as wire, tube, bar, strip, etc. Fe-Cr-Co alloy has a big advantage, namely its high Curie temperature, Tc = 680ºC for the left and right (Tc slightly different in different alloy grades) so that its temperature can reach 400ºC, reversible temperature coefficient is small, is -0.0128%ºC, the magnetic stability of the well for the high-precision components. 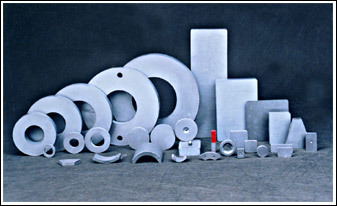 As the Fe-Cr-Co alloy has excellent mechanical properties and magnetic properties, determined that it is widely used in various fields.Years of production in our many thousands of customers Tigong the specification of components, Baokuo heaven Fei Ji, rockets, land of guns, tanks, cars, underwater in the submarine, the vessel Hai Shang Deng, Du Guo Women use themagnetic components.Now, with the technological level of the increase, the States development and growth, on magnetic materials in the application of products for civilian use has expanded and a large amount of Xiangdang in the instrumentation industry, Yonglaizhizao magnetic Shi ammeter, voltmeter, tachometer, electric degreestable galvanometer, the oil level gauge, etc. 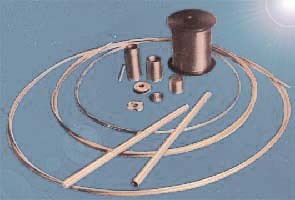 ; in the electronics and telecommunications industry used to produce hysteresis motor, micro motor, computer Embroidery Machine; phone buzzer; for travel goods, clothing decoration, stationery, etc.compass.In the aviation and maritime areas: for the magnetic compass, gyro, etc., also used in various household appliances such as stereo speakers; TV, hearing aids, electromagnetic locks, alarm, etc..Medical, in addition to manufacturing medical devices, the magnetic health-care equipment such as magnetic glasses, magnetic shoe, magnetized water, etc. 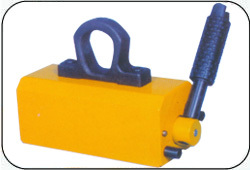 are also widely used.Another is also a great demand for petroleum exploration. 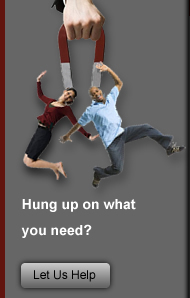 ��What is the Fecrco Magnet? Features: Iron, cobalt chromium magnet is the early 1970s, the new permanent magnetism materials. The magnetic cobalt nickel and aluminum, plane eight permanent magnet is extremely magnetization, plane and multipole magnetization mechanical processing, especially suitable for the advantages and complex shape of small size requirement, low magnetic components. Fe - Cr - Spinodal decomposition Co alloy is according to the theory of Fe - in the alloy based on binary Cr plus Co, FeCrCo magnet in high form a single alpha, then, through the Spinodal decomposition form alpha 1 and 2, then the alpha tempering process, two phase composition difference, thus can achieve higher magnetic.